“Lost GoPro Camera – Monday January 20 in Saugus, California. 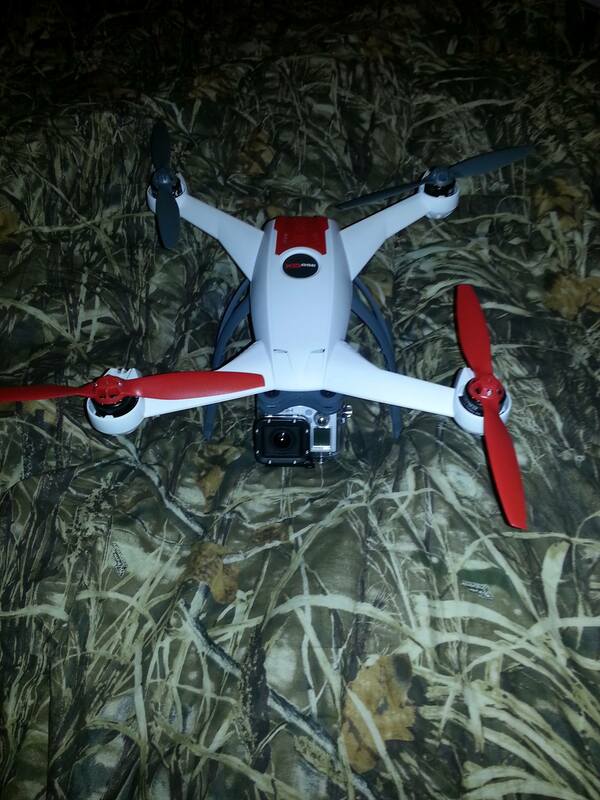 Mounted to a quad helicopter, last seen around 6PM flying in the area of Copperhill and Seco Canyon. Please contact me at any time if found. “Gone.. I was flying my radio controlled 350qx quadcopter with go pro hero 3 black in Blaine MN on jan 24 in a snow storm and lost sight. Somewhere around university and 105th about 5pm just before dark I was approx. 1-2 miles up filming video and a big gust of snow blinded me drove around for hours with no luck. If you think that this might be yours, please send us a message with as many details as possible (content filmed, Quadcopter tuning, where did you took-off from, etc). We’ll pass it to Nel L.!